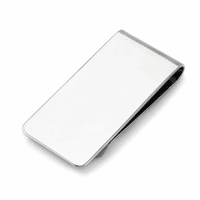 Distinguished, yet contemporary, this solid sterling silver money clip will be his prized men's accessory! 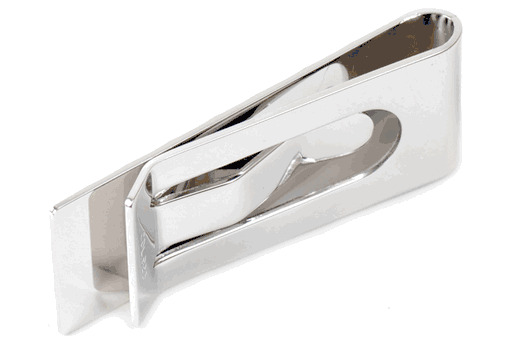 The polished silver face has a border of interlocking lines that creates the ideal backdrop for free custom engraving of his name, initials or message. 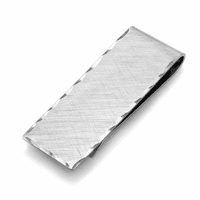 The classic French-fold design lays flat in his pocket, and securely grips up to 20 folded bills. 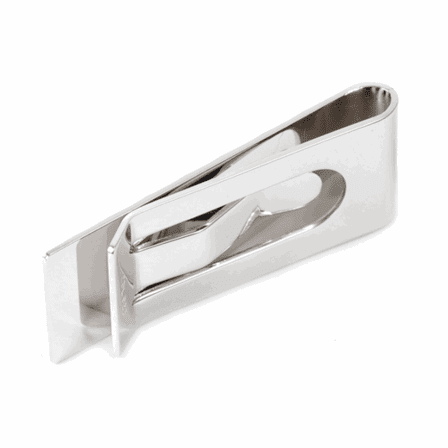 We will package the money clip in a jewelry gift box, and ship it to you, fully engraved, within 1 business day! 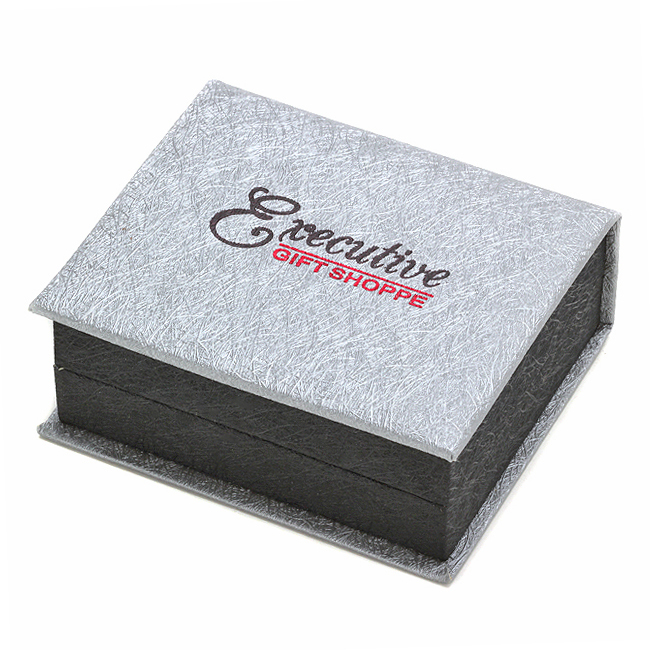 Dimensions: 2" x 7/8" x 1/3"
This is a very beautiful item which I gave as a gift. 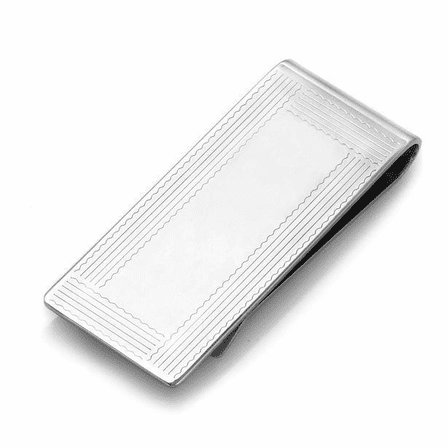 Moneyclips are "hard to find" nowadays and I hesitated to buy this sight unseen and have it engraved. I am glad this is the company I chose to order from. 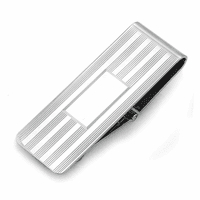 The item arrived fairly on time. There was a SLIGHT delay as the item was not in stock when I ordered it, so.. it took about two weeks but still arrived in time for when I needed it. The engraving was clear, concise, neat and very pleasing to the eye.